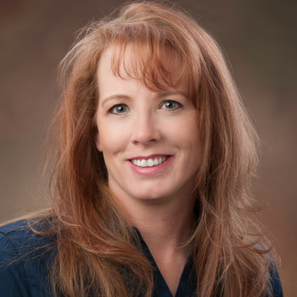 Leann Danner RN, OCN is the Manager for the Great Bend office overseeing all nursing and patient care. She has been an Oncology nurse for 12 years and is an Oncology Certified Nurse and holds a certification for Adult and Pediatric Chemotherapy and Biotherapy administration. She enjoys patient and family education and plays and active role in genetic testing at the clinic. She is an active member of the National Oncology Nursing Society.